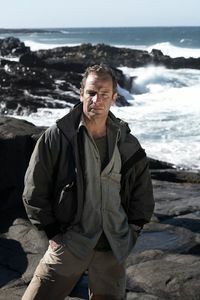 Robson Green embarks on a trip of colossal proportions that sees him attempting to land some of the wildest and most elusive sea creatures in the world. 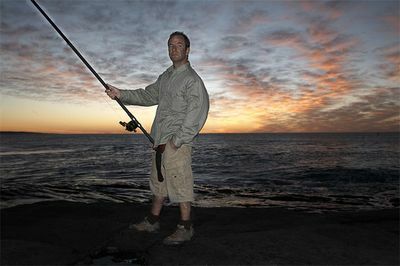 His first port of call is Costa Rica, where he will try to realise a lifelong dream of catching the fastest fish in the water. For the second leg of his adventure, Robson heads to the Tennessee river in the Deep South of the USA to try 'catfish grabbling'. This perilous sport involves catching giant catfish without using rods. 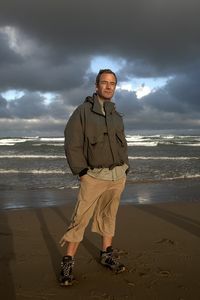 Robson travels to South Africa, where he finds himself in shark-infested waters while paddle skiing. 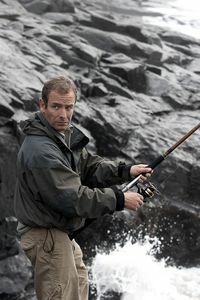 He also tries his hand at reef fishing in a bid to land the biggest salmon of his career. Robson trawls the North Atlantic for blue marlin, samples a marine delicacy in the Canary Islands, and hunts a giant catfish in Spain.